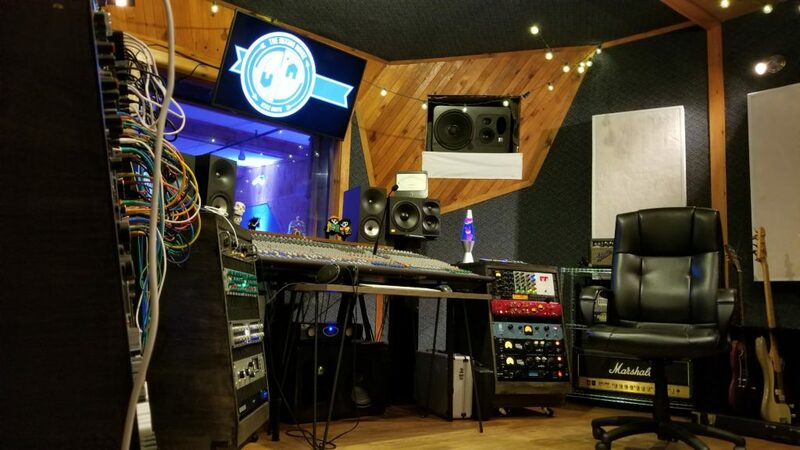 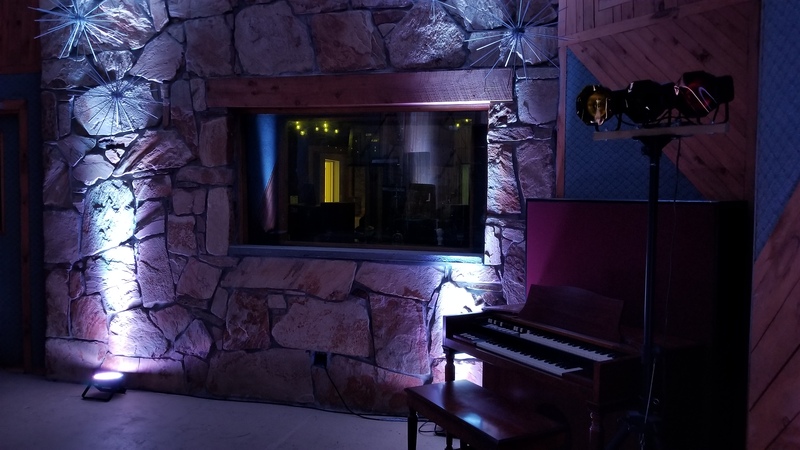 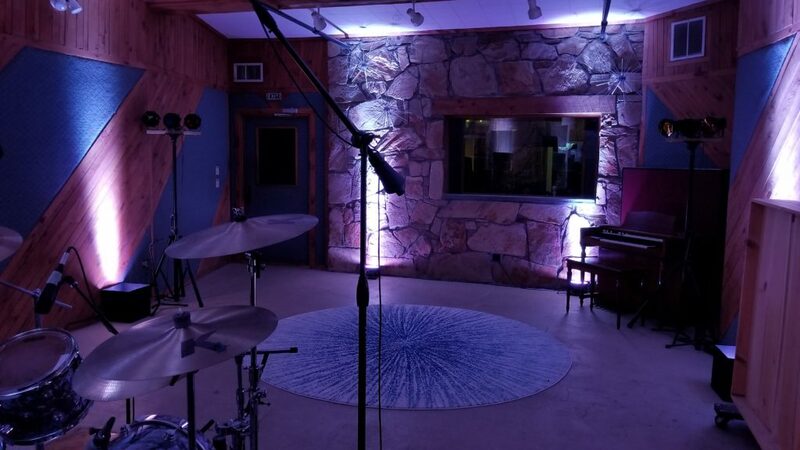 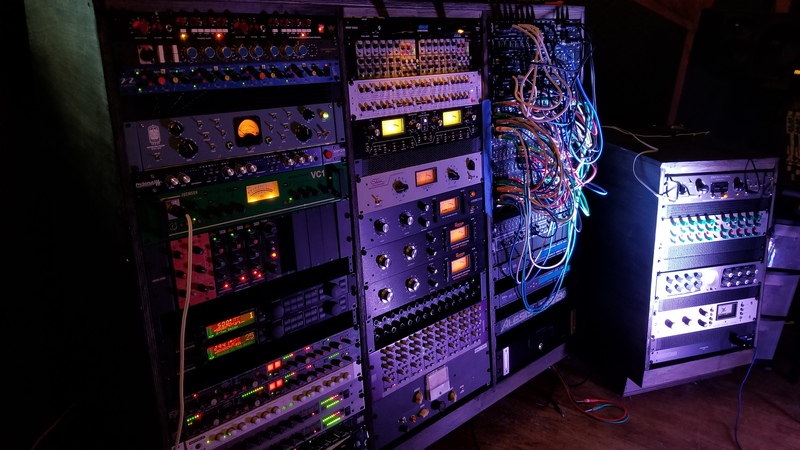 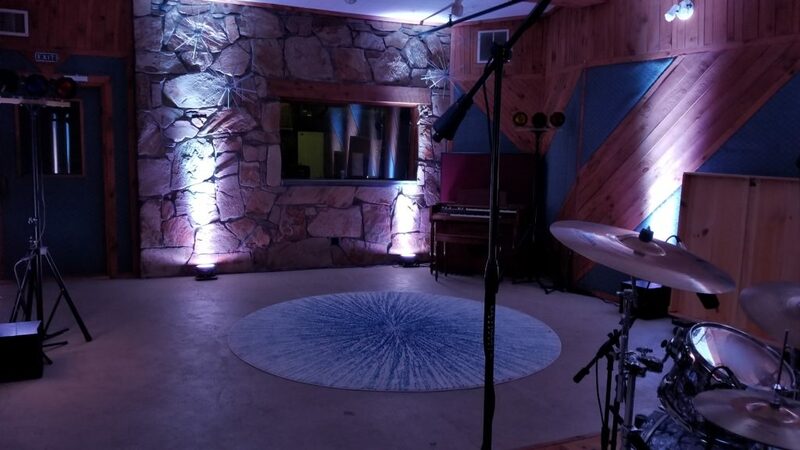 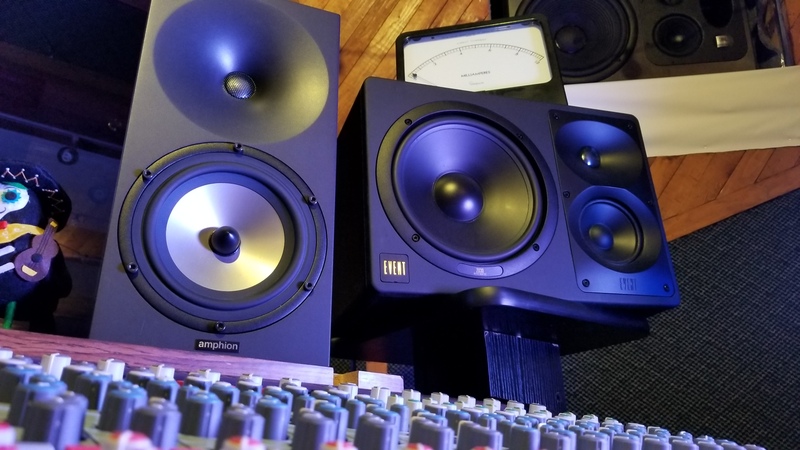 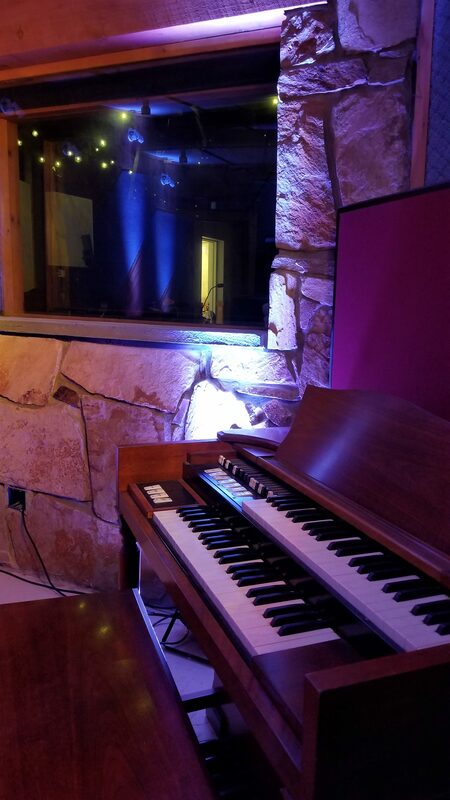 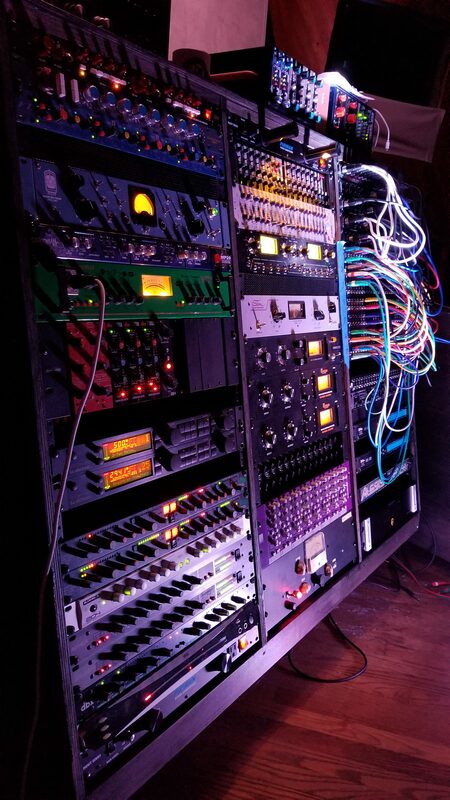 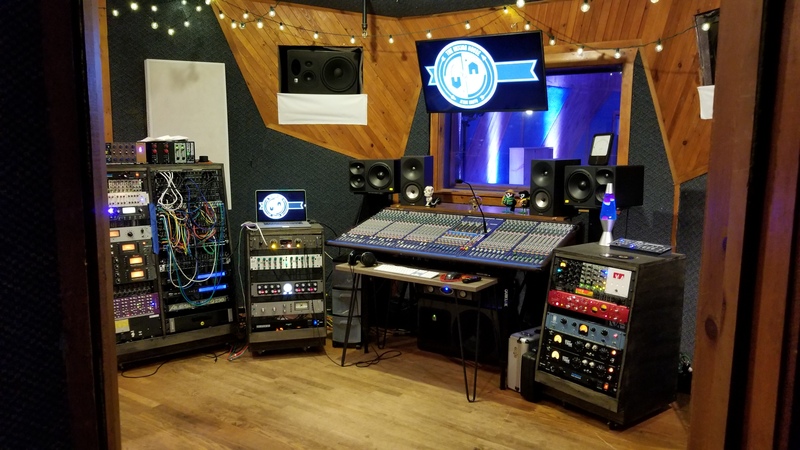 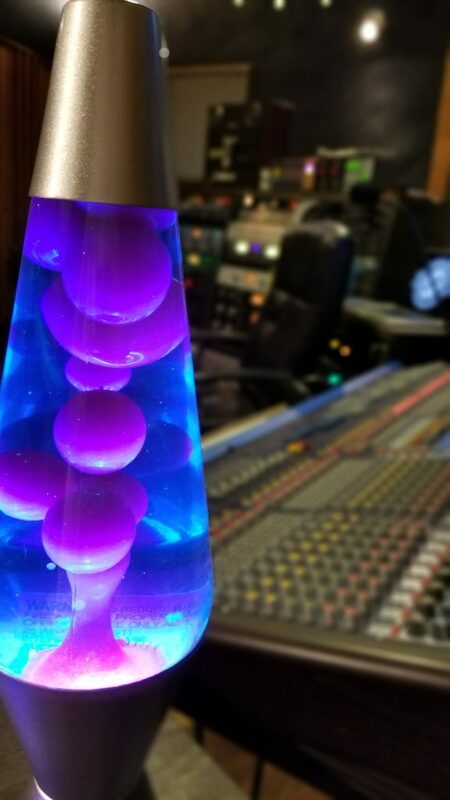 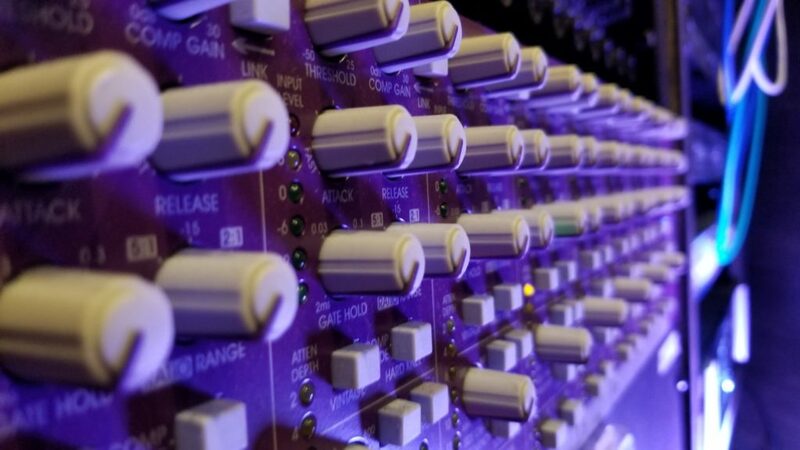 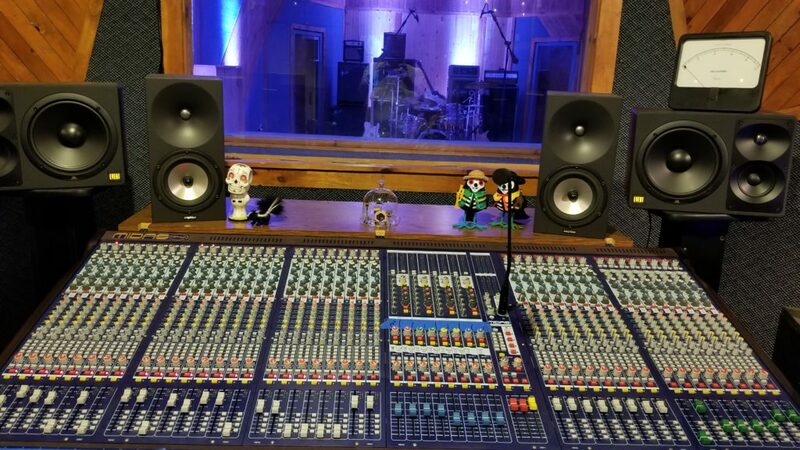 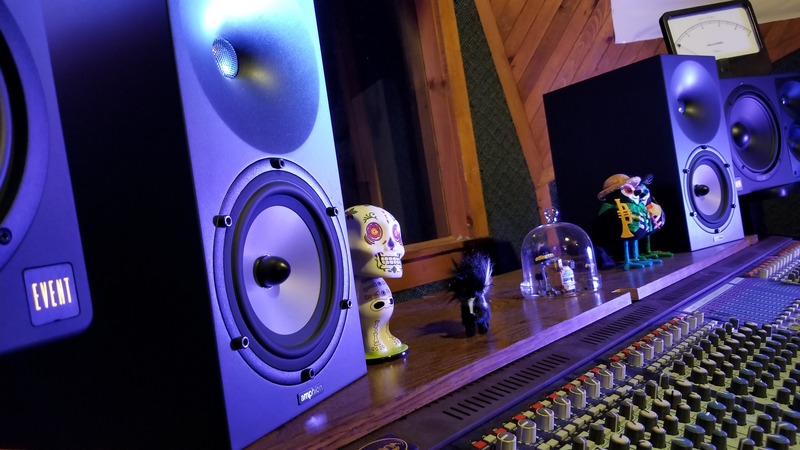 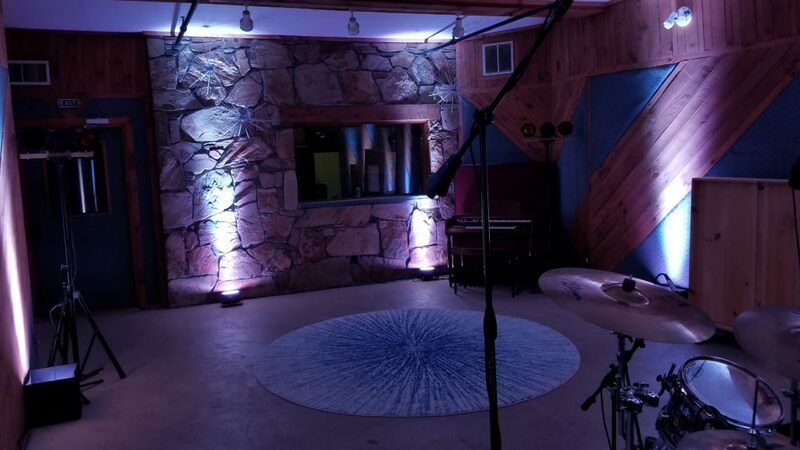 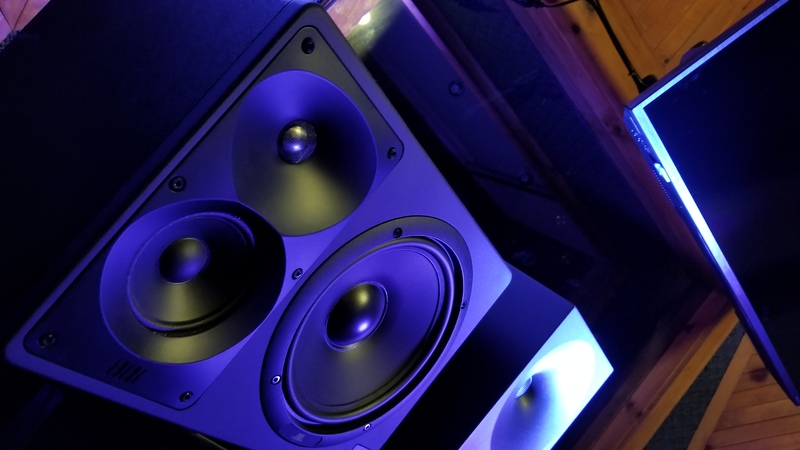 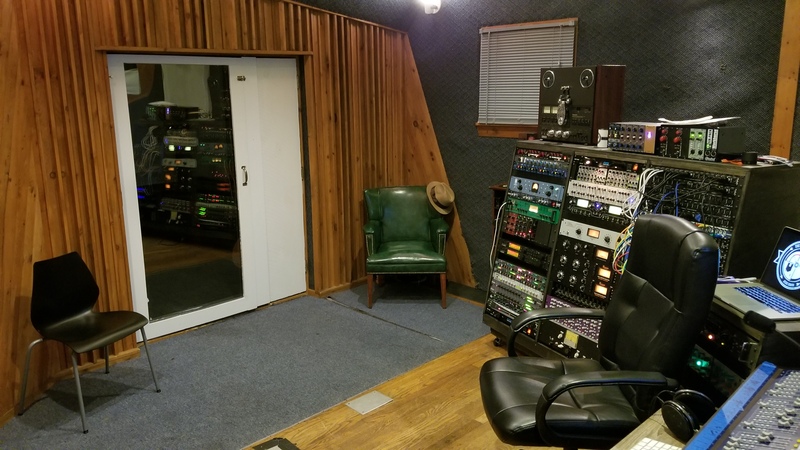 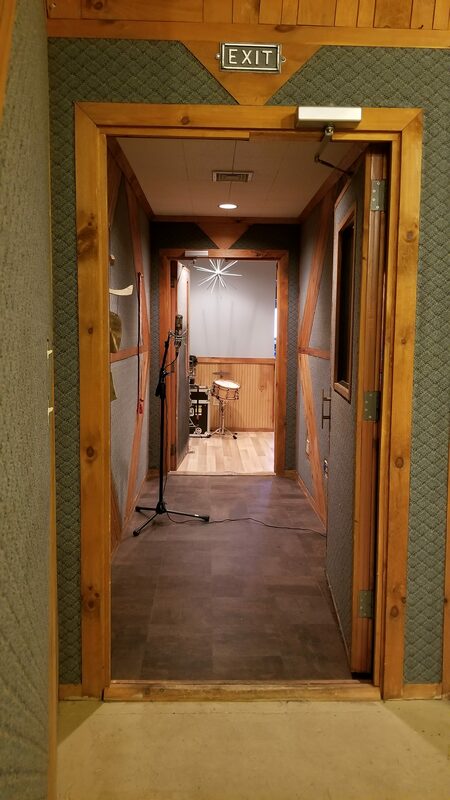 The Mixing House features an acoustically designed control room, large live room, 2 isolation booths, and a comfortable lounge. 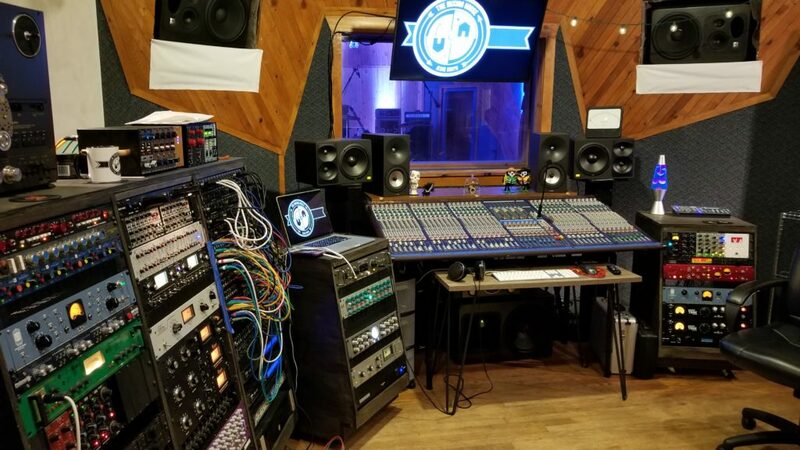 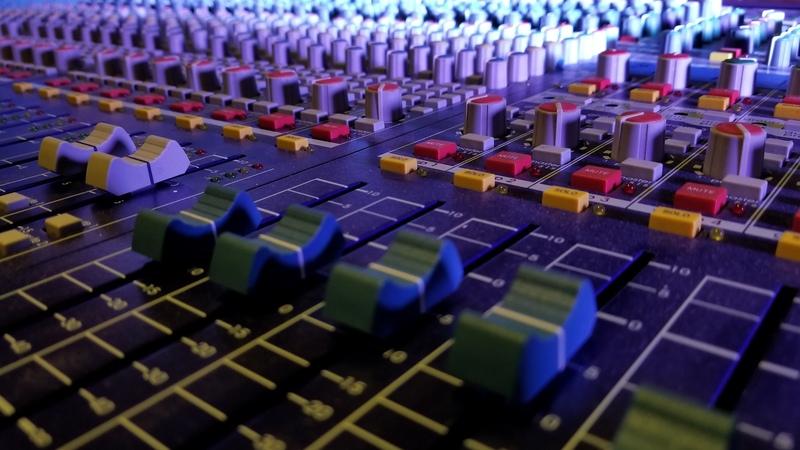 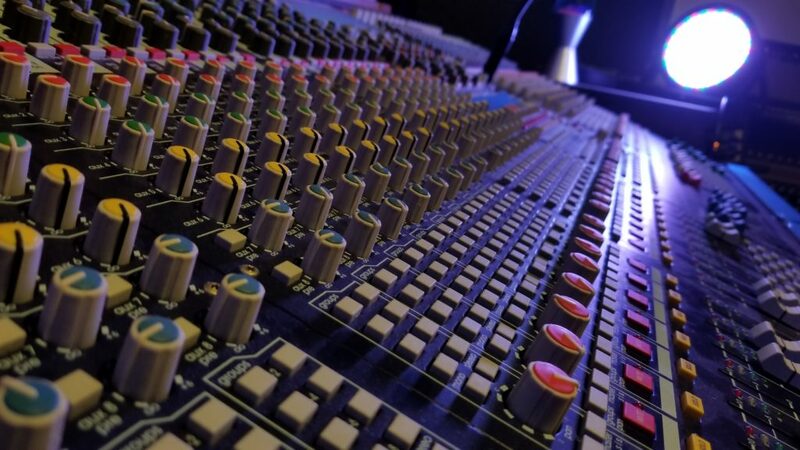 The control room is an acoustically designed and treated room featuring a 40 channel Midas console with JBL, Amphion, and Event monitors. 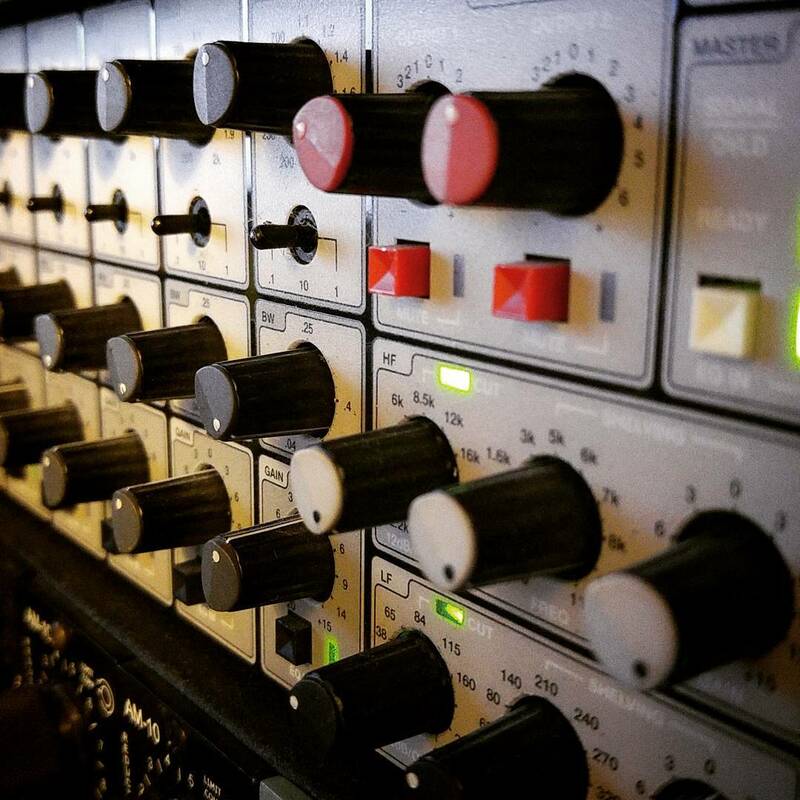 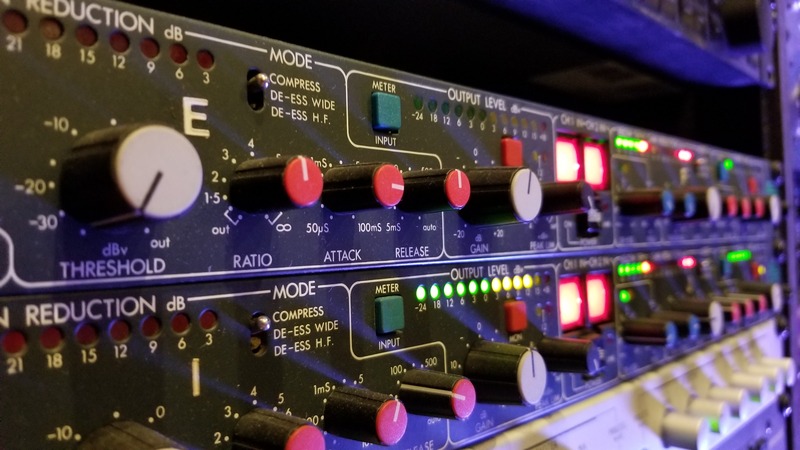 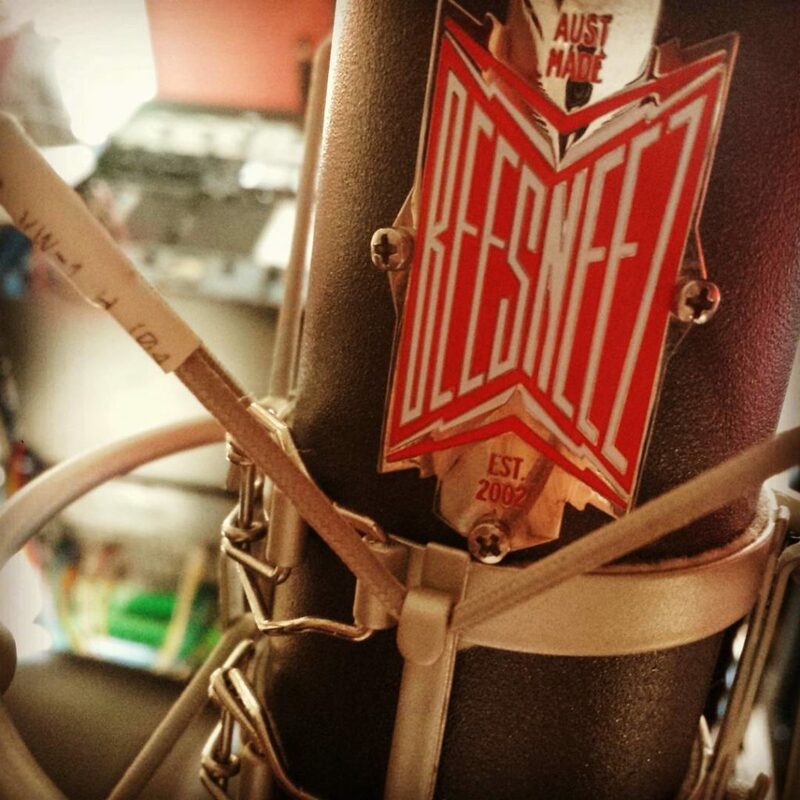 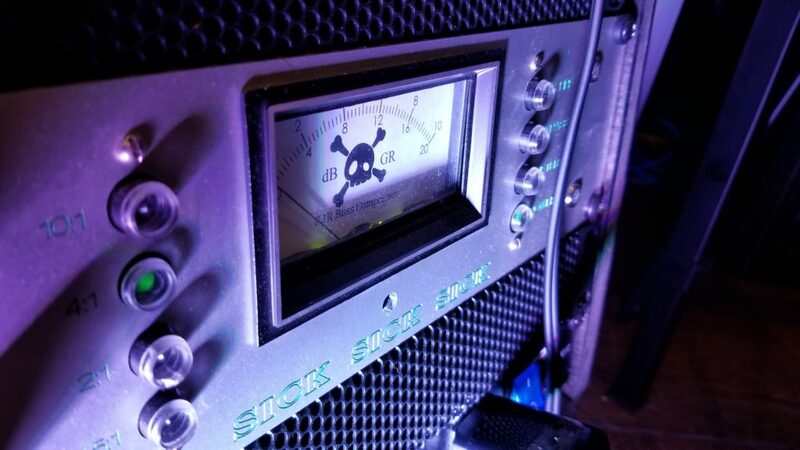 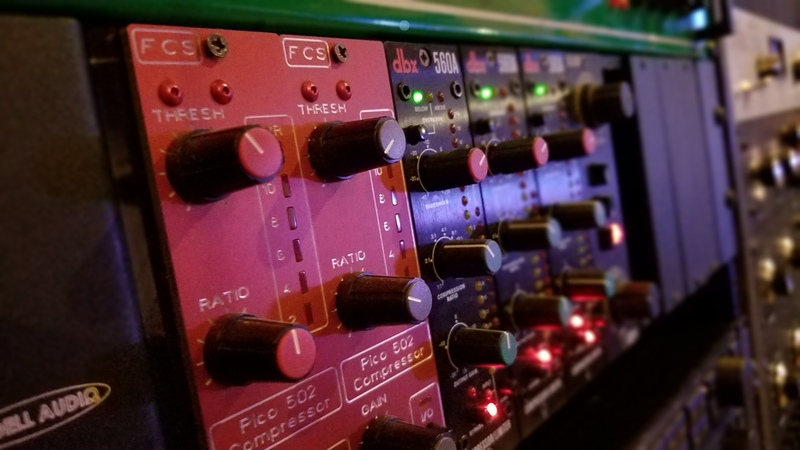 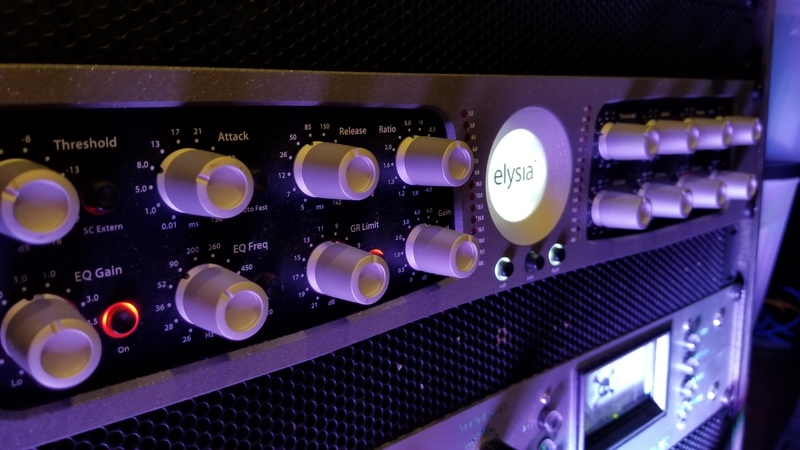 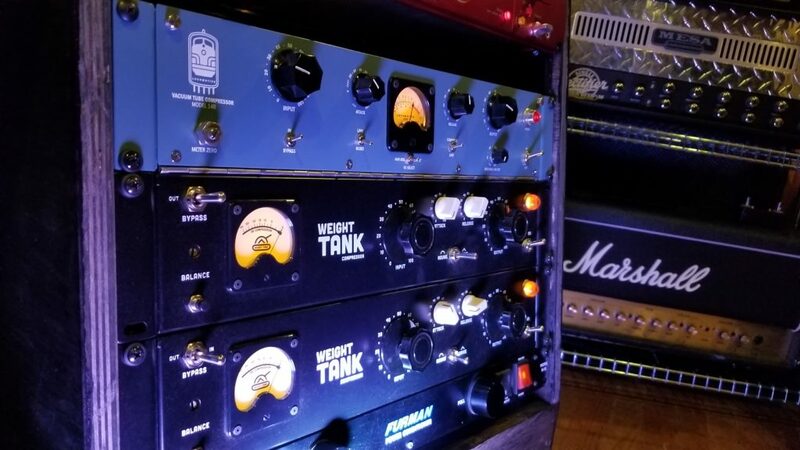 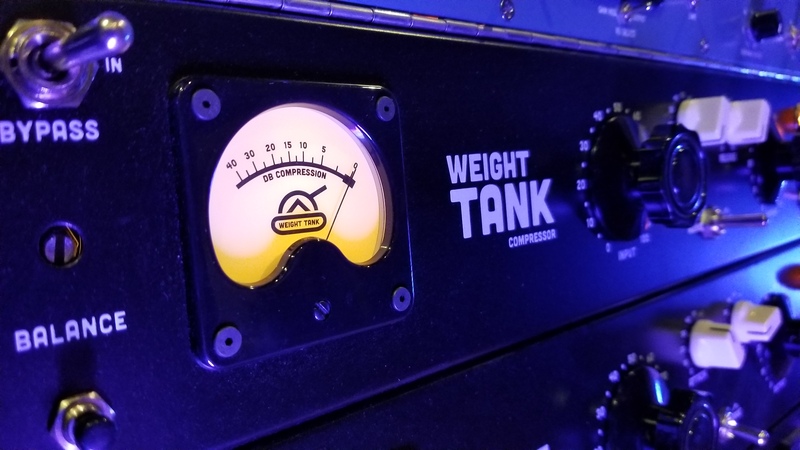 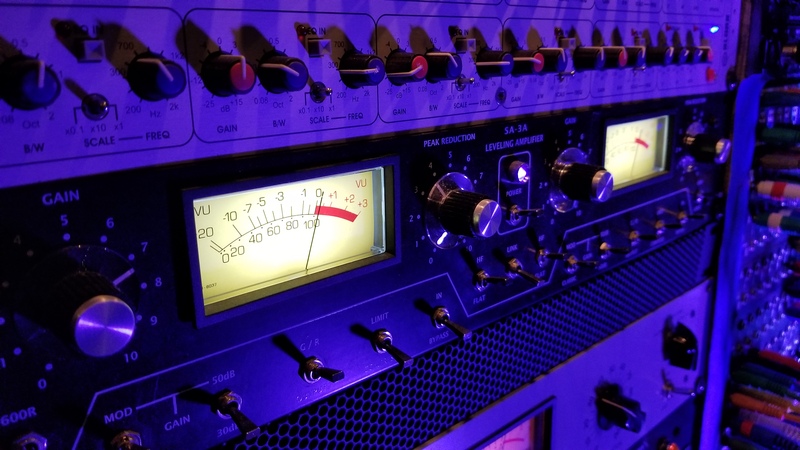 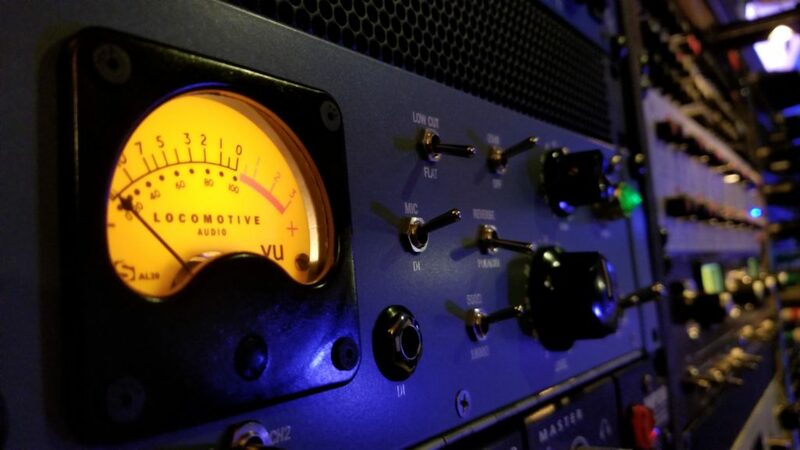 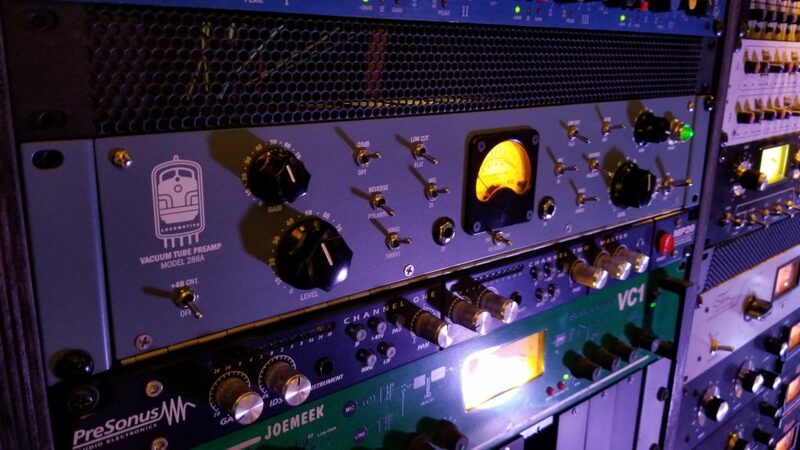 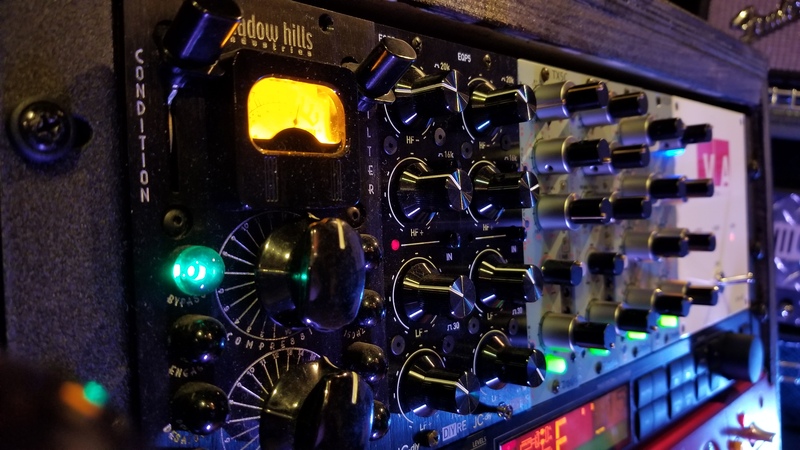 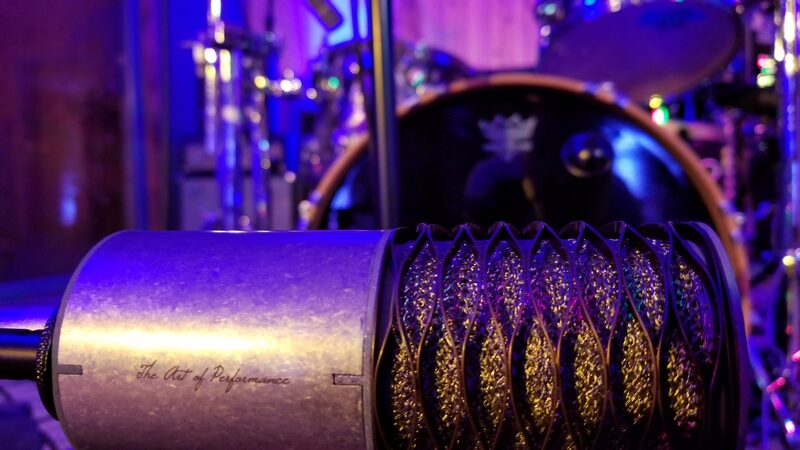 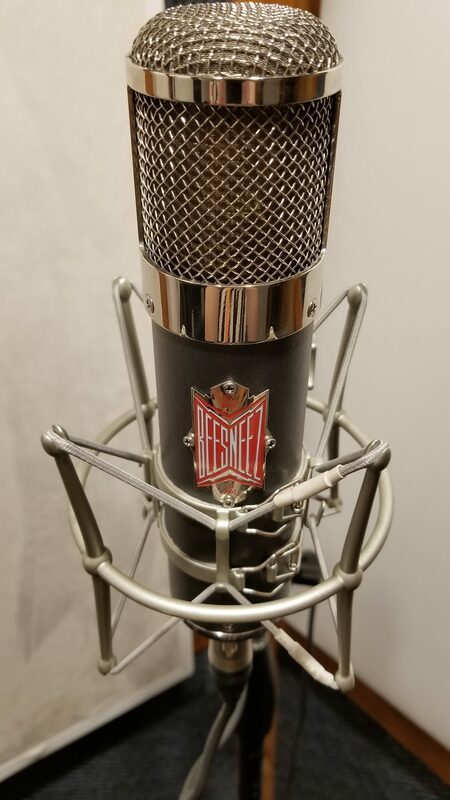 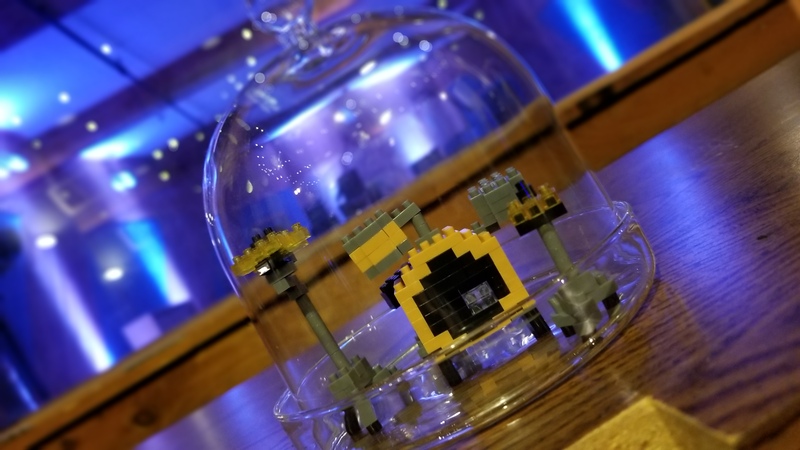 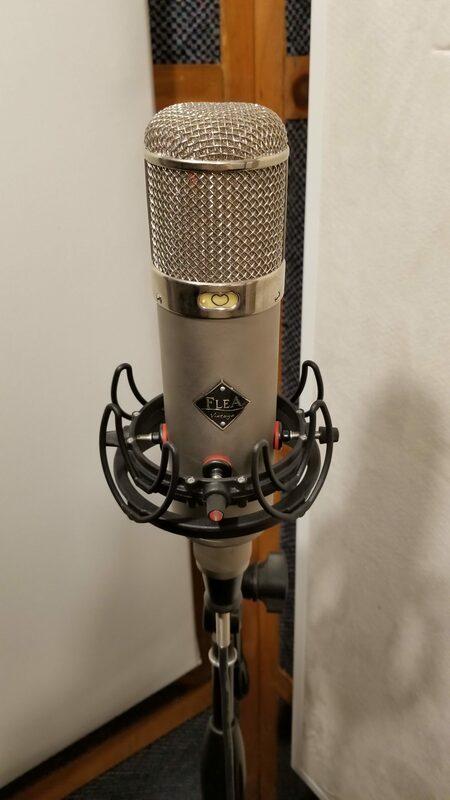 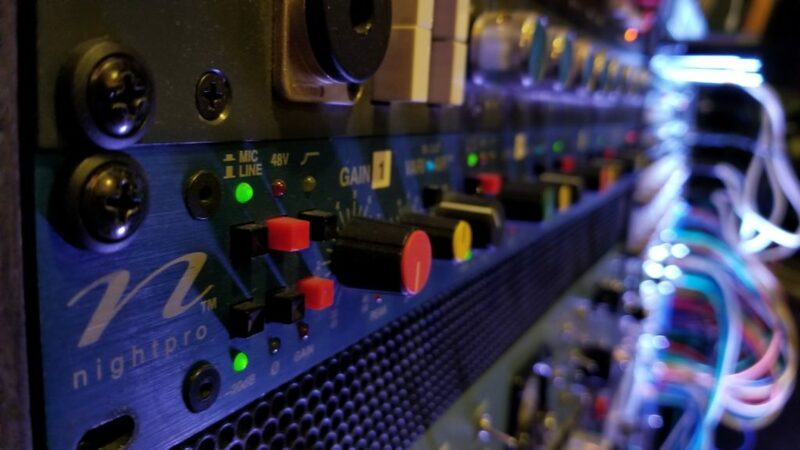 There is great selection of microphones from Flea, BeesNeez, Telefunken, Shure, and Sennheiser and a large assortment of outboard equipment from the likes of Locomotive Audio, Weight Tank, Phoenix Audio, CAPI, Cranesong, and Elysia, among others. 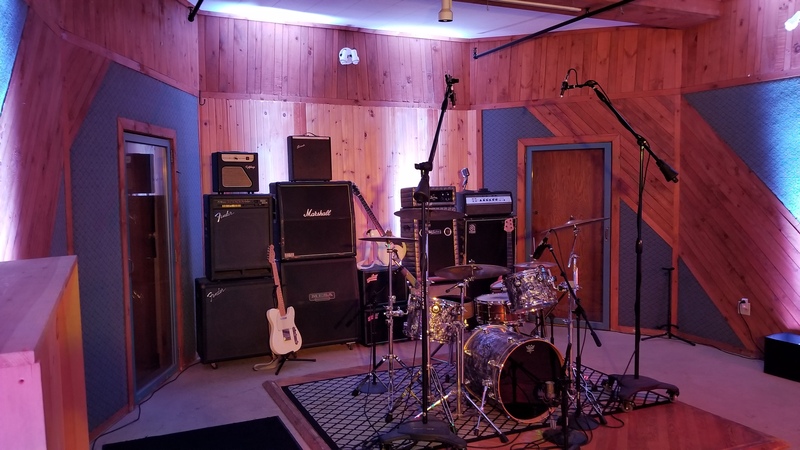 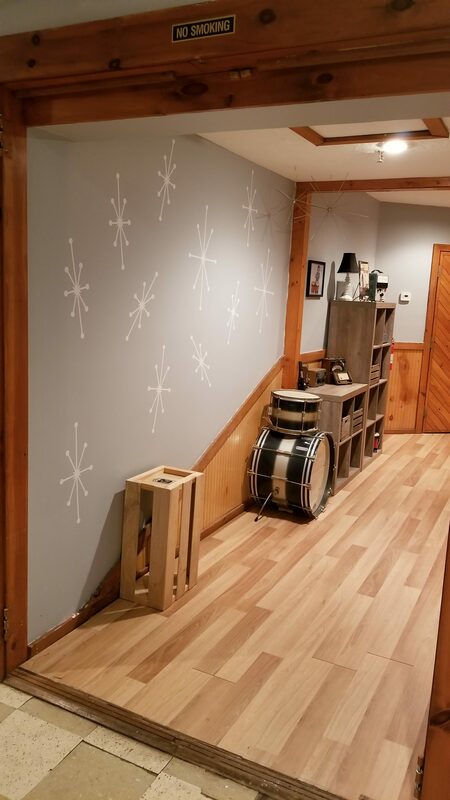 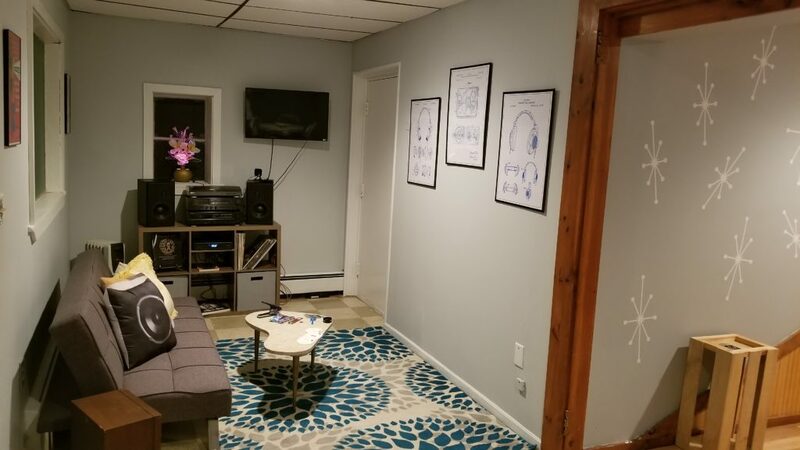 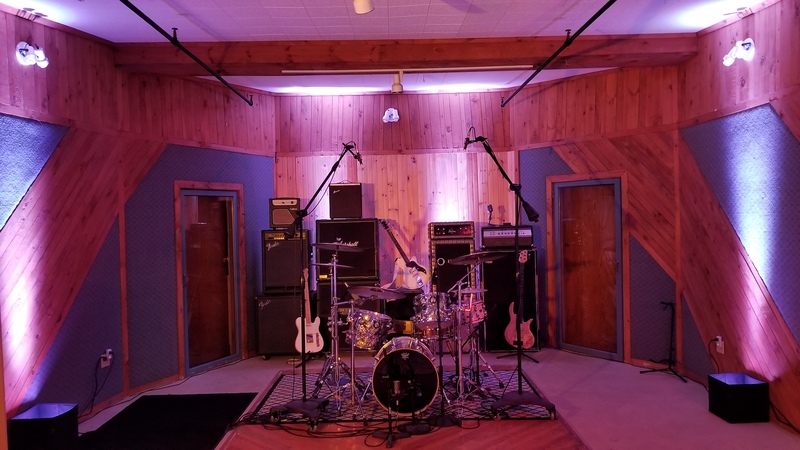 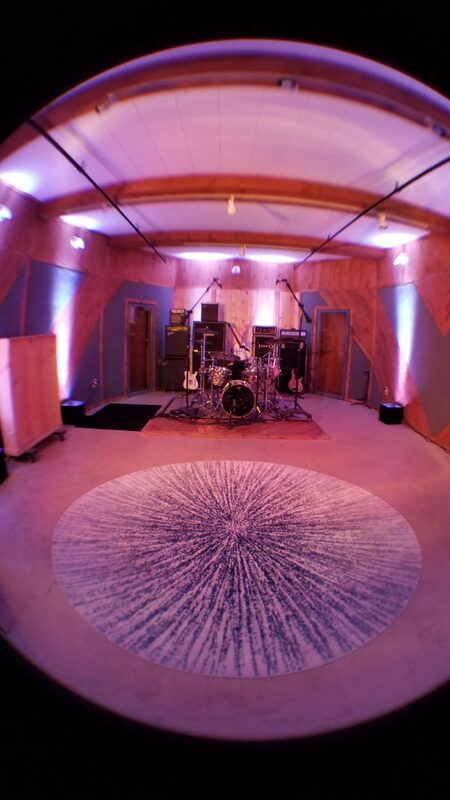 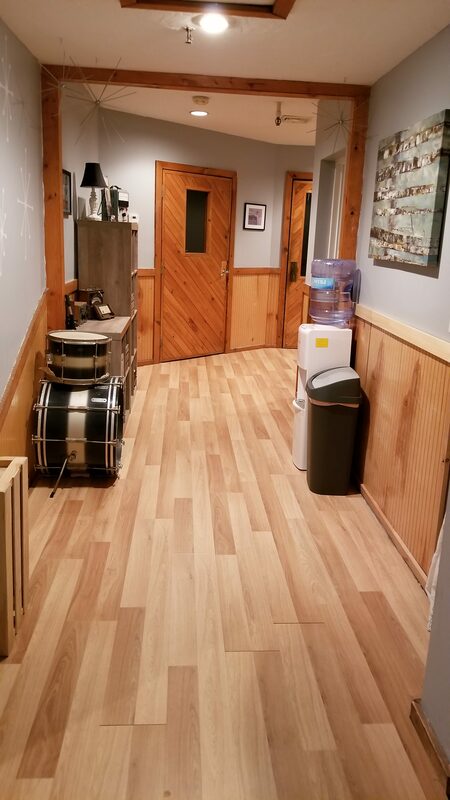 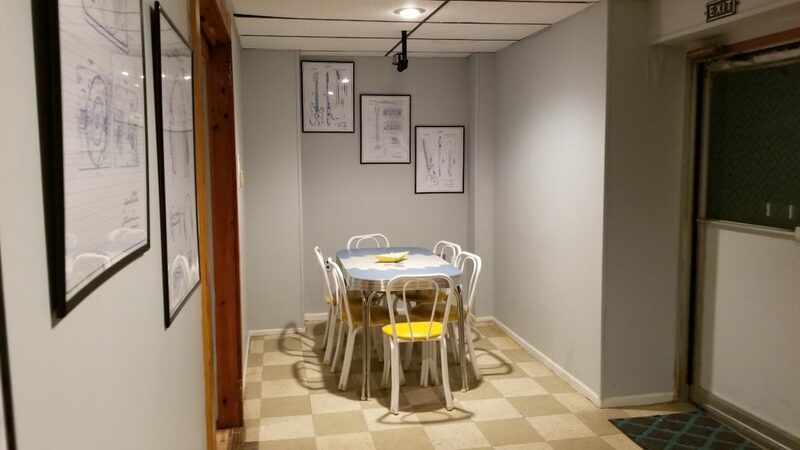 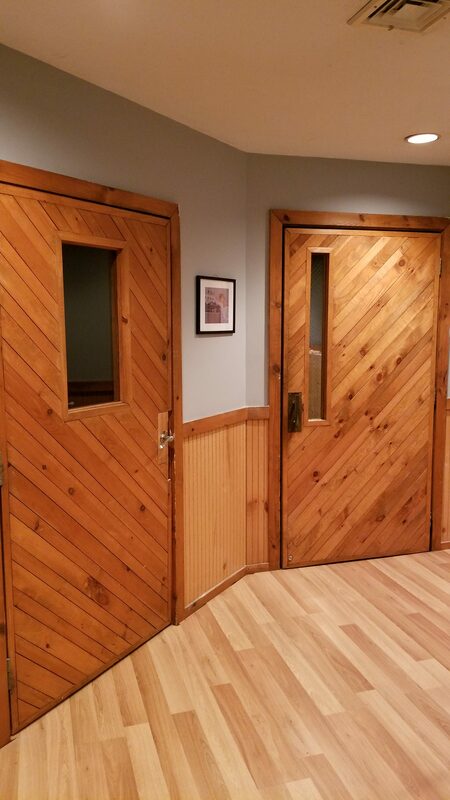 The adjoining live room is 20′ x 30′ with 12′ ceilings and can comfortable fit a full band. 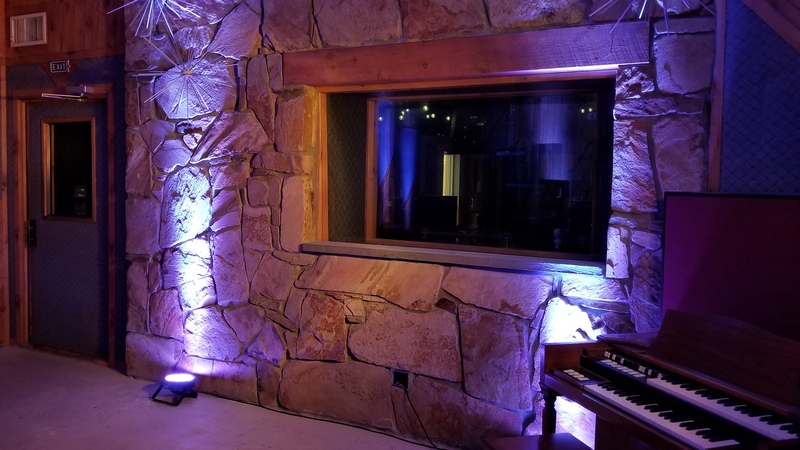 It features non-parallel walls and ceilings along with an amazing stone feature wall. 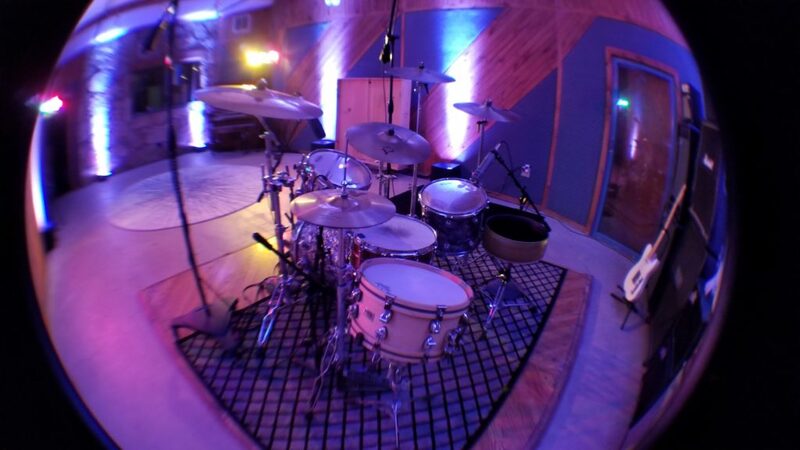 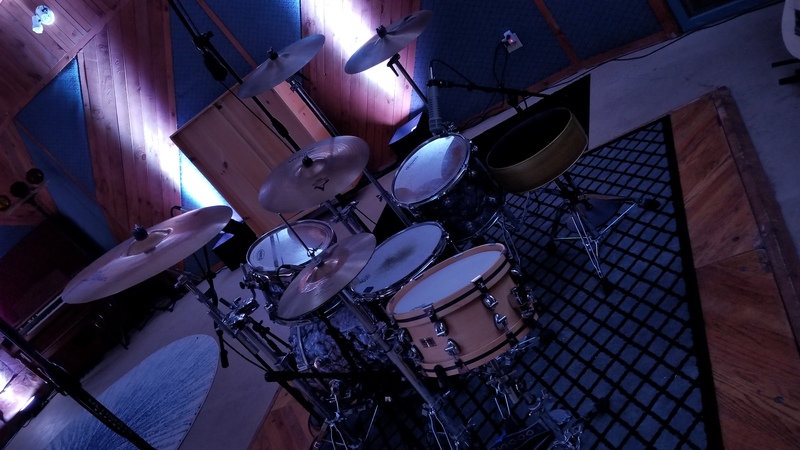 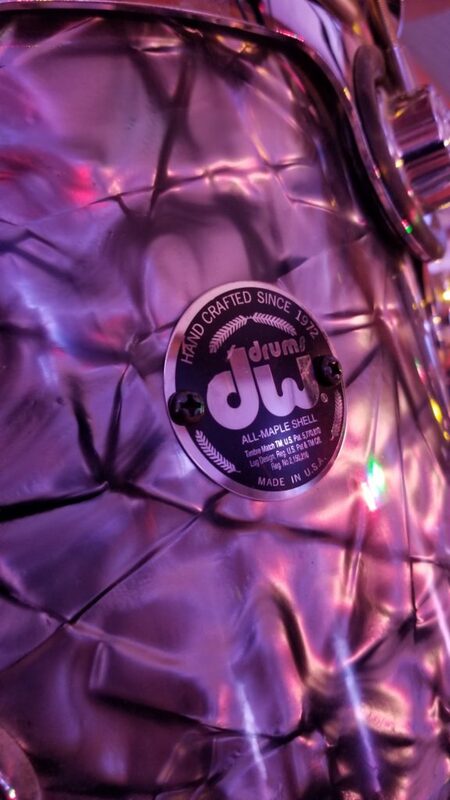 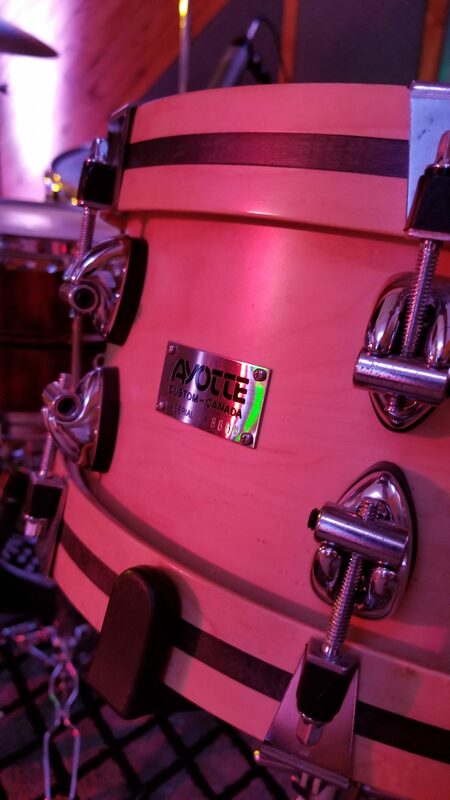 The studio is equipped with a DW Collectors Series drum kits, numerous snare drums from DW, Ayotte, Pork Pie, and Zildjian cymbals. 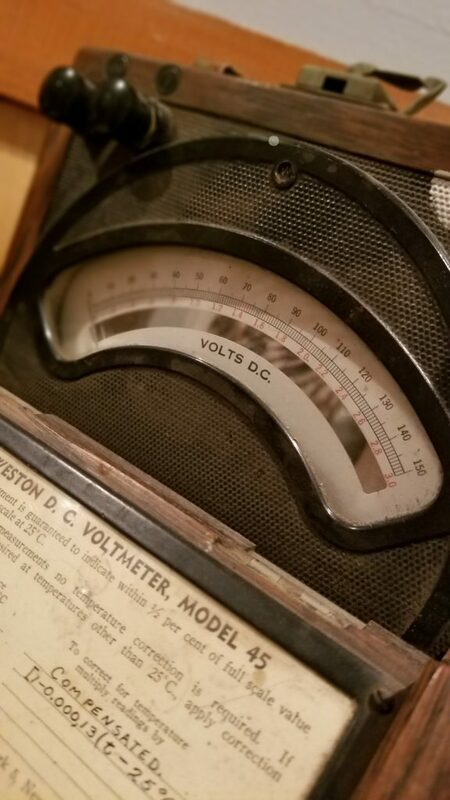 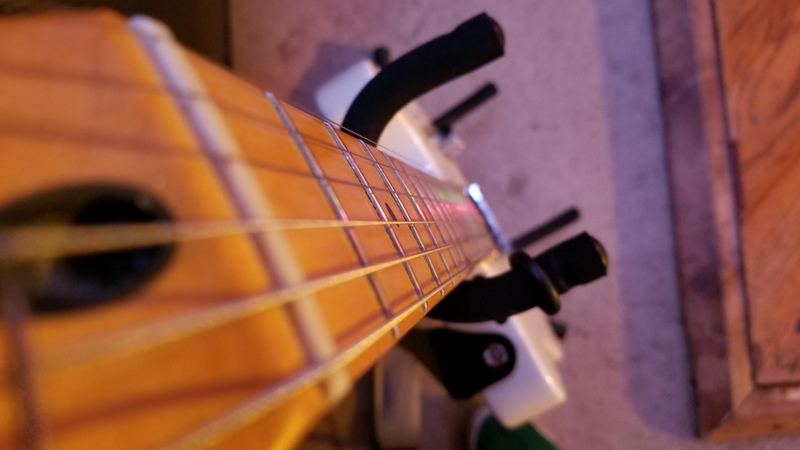 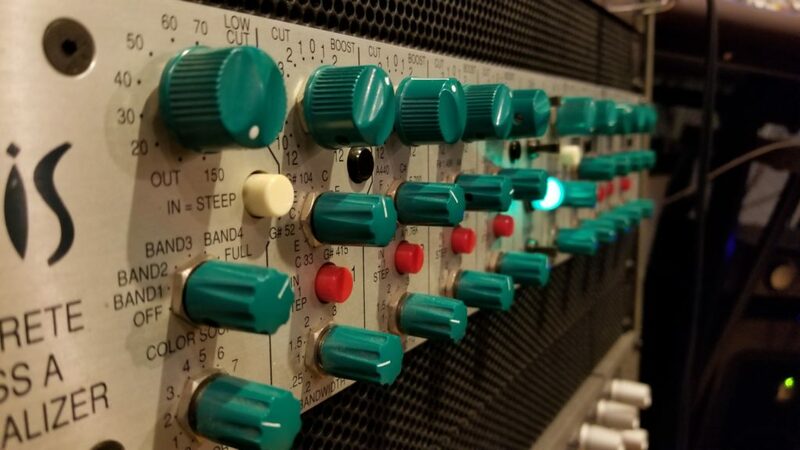 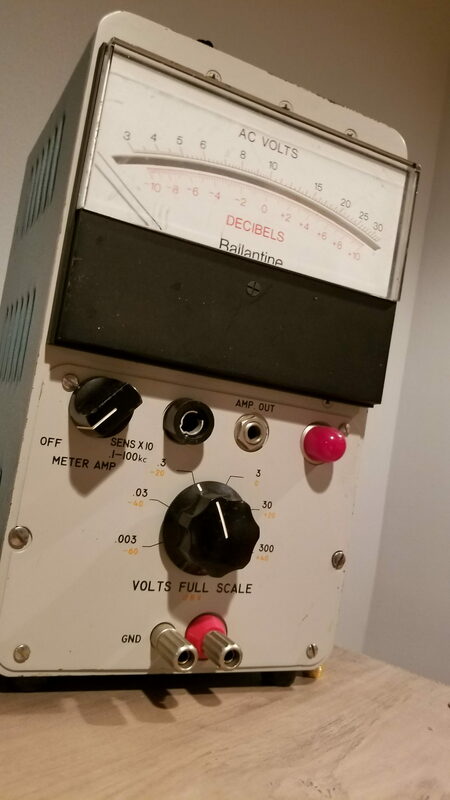 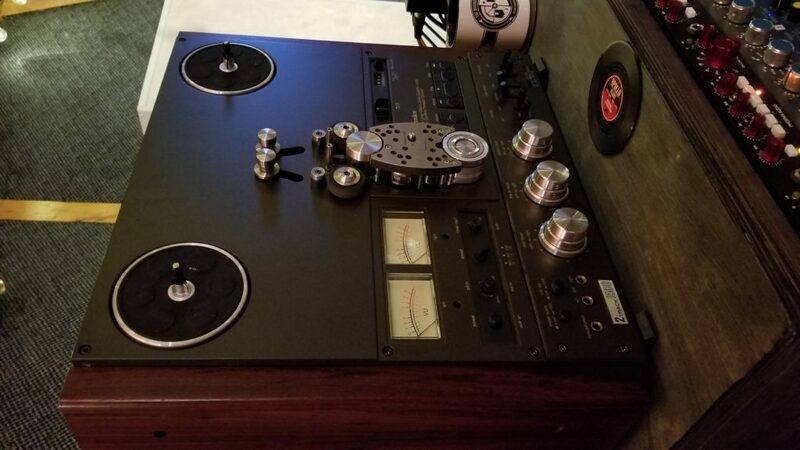 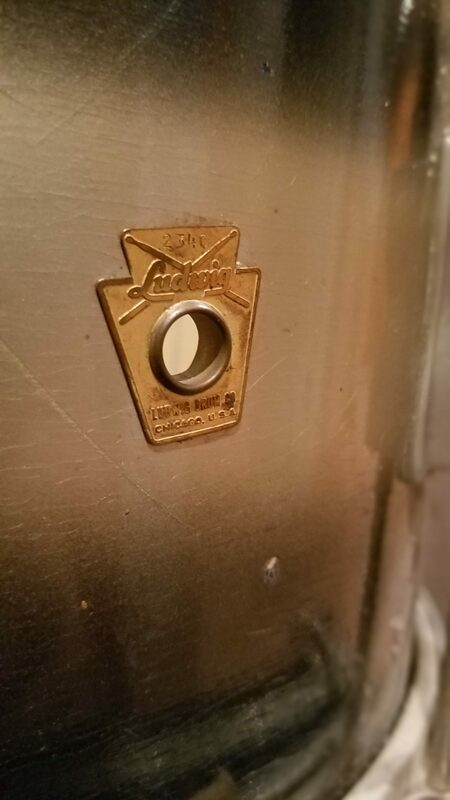 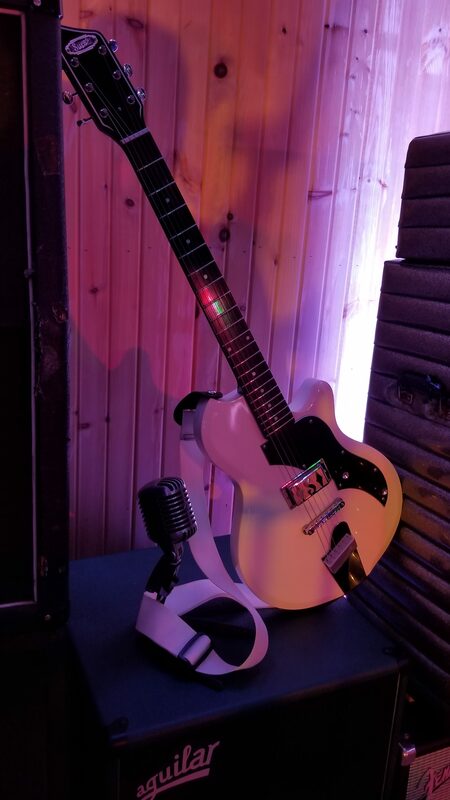 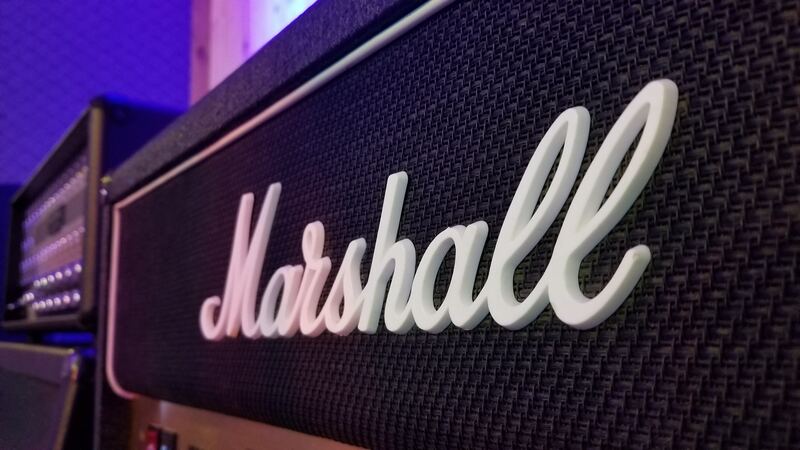 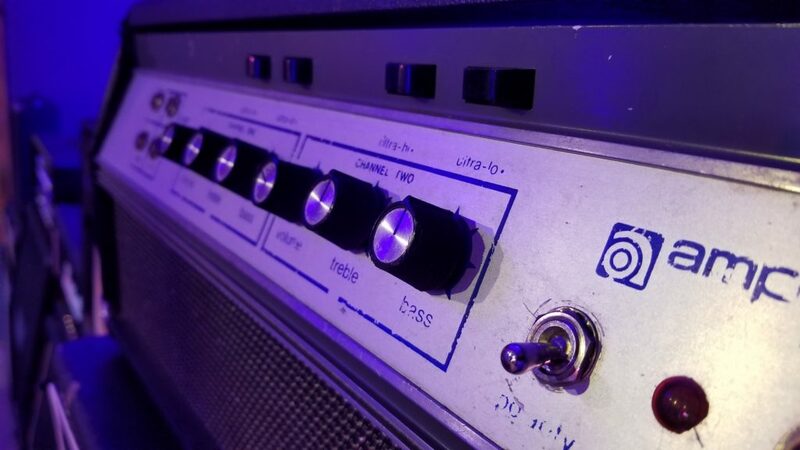 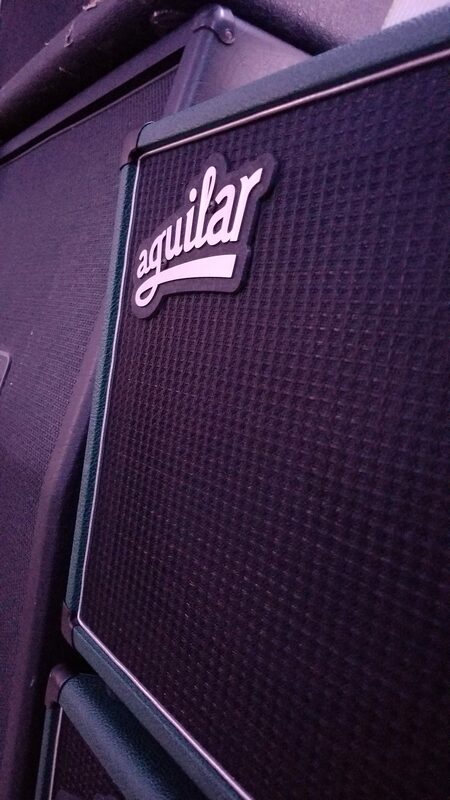 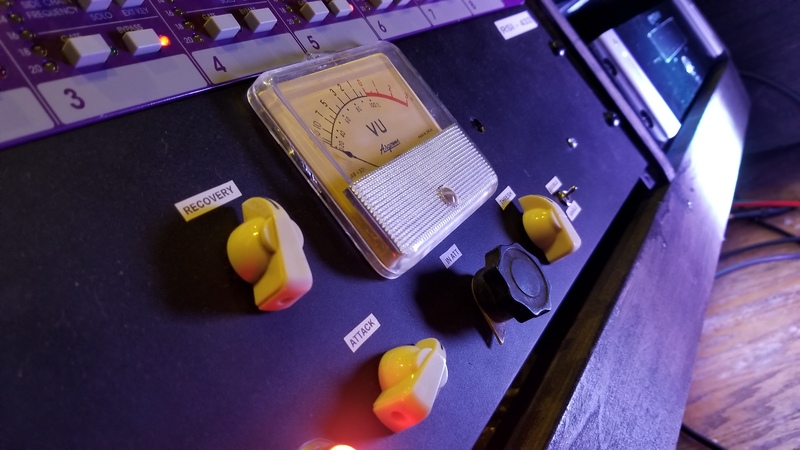 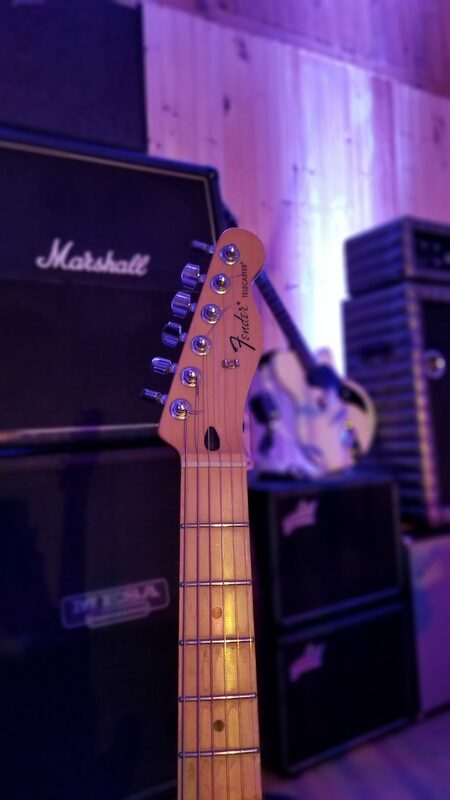 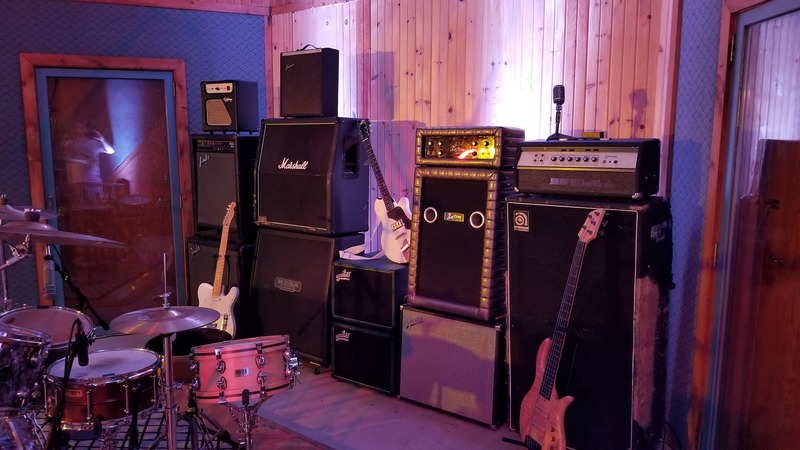 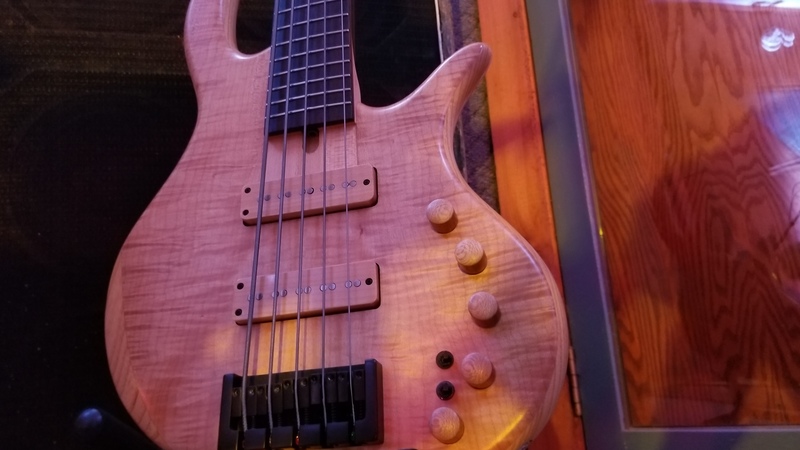 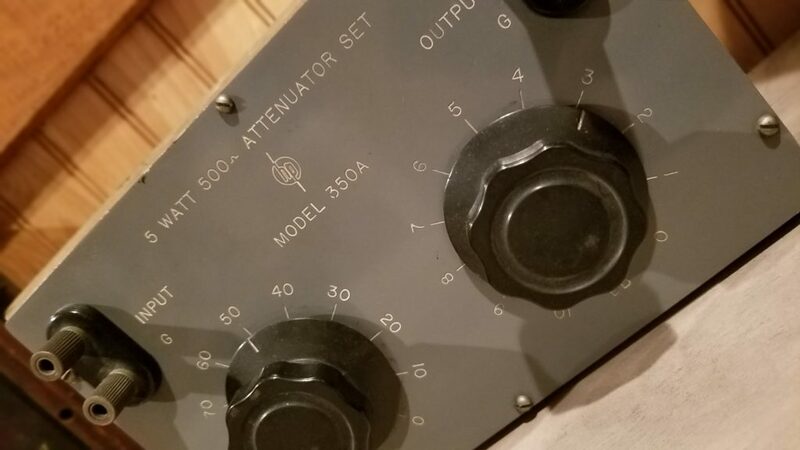 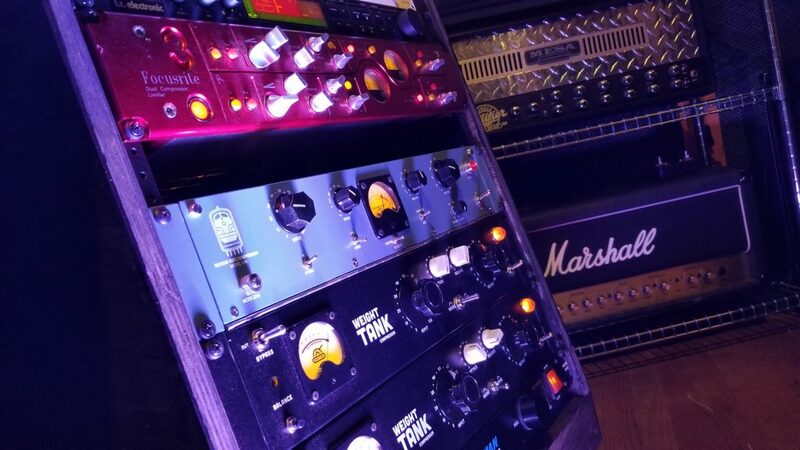 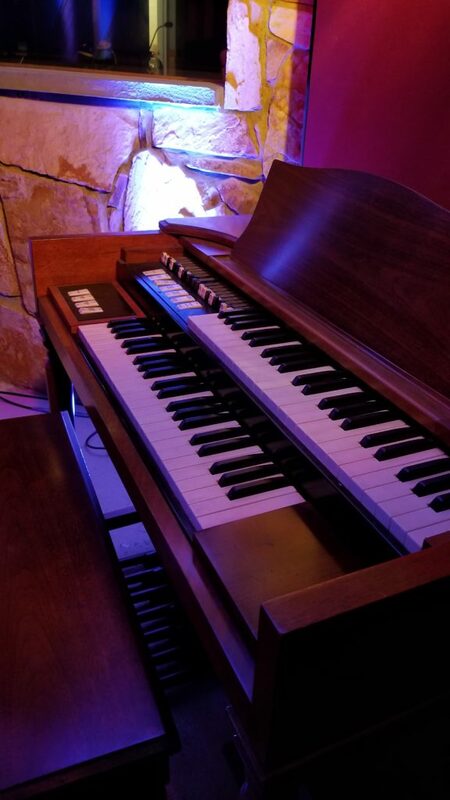 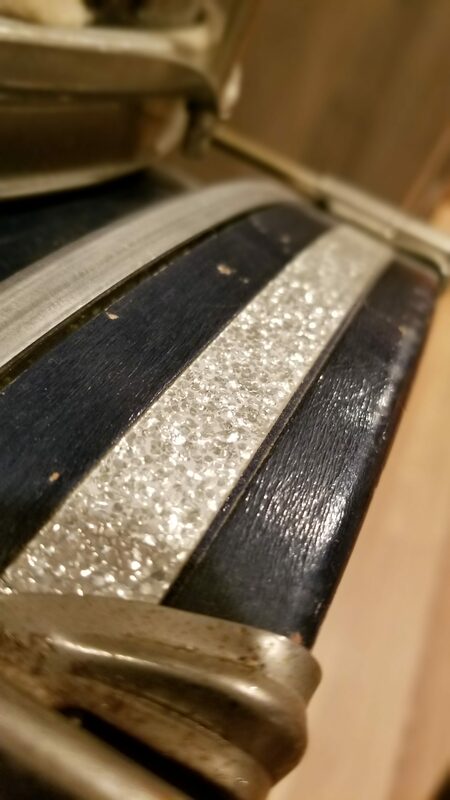 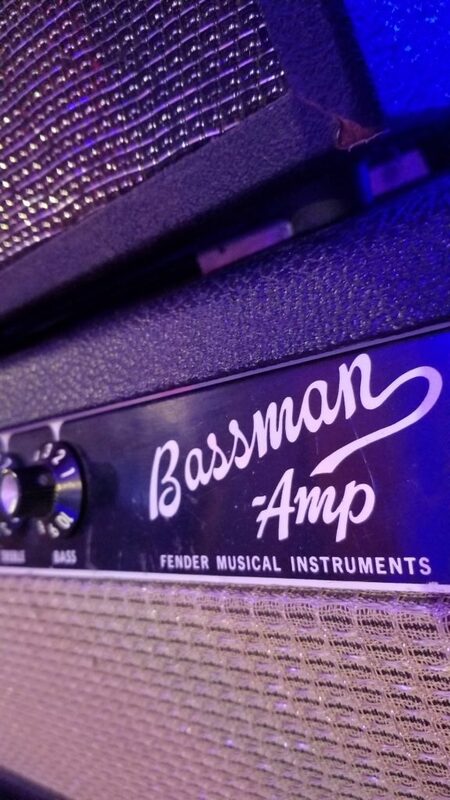 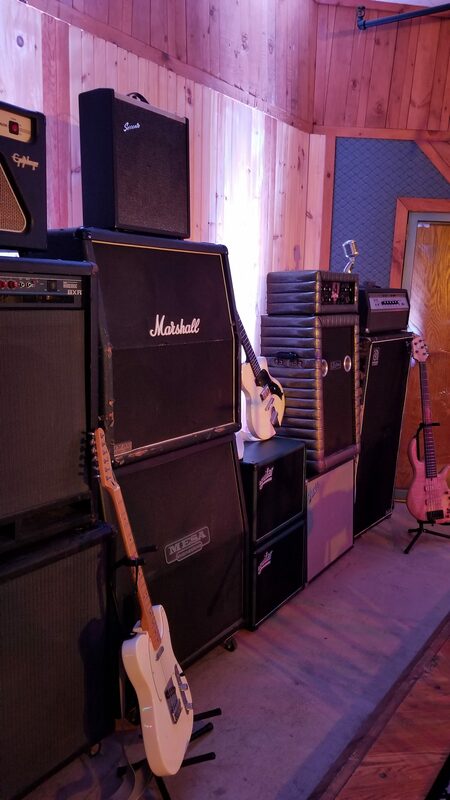 There is an assortment of vintage and modern amps, guitars, and basses from Fender, Mesa Boogie, Marshall, Ampeg, Gibson, and Becker as well as a 50’s Hammond Organ.